A half-dozen people were gathered around the tasting bar at the Henley Vaporium in SoHo on a recent Friday evening. Behind the bar, two vapologists in white lab coats stood before a selection of dozens of tiny bottles, each containing liquid nicotine. 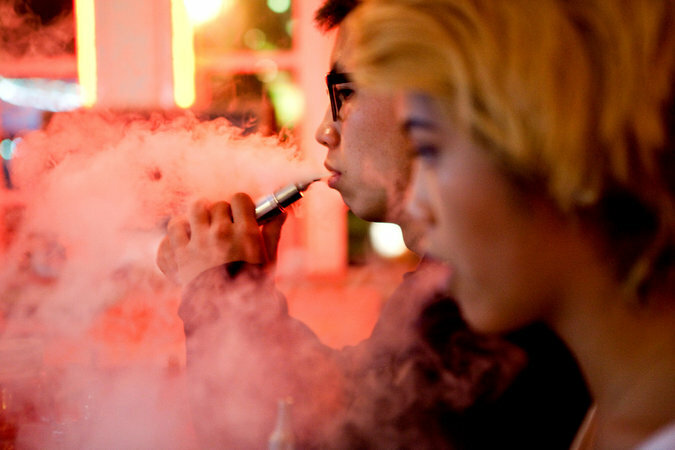 The customers, all students or young professionals, leisurely inhaled on their so-called vape pens. Clouds of mist curled upward and vanished. A slightly sweet smell lingered in the air. 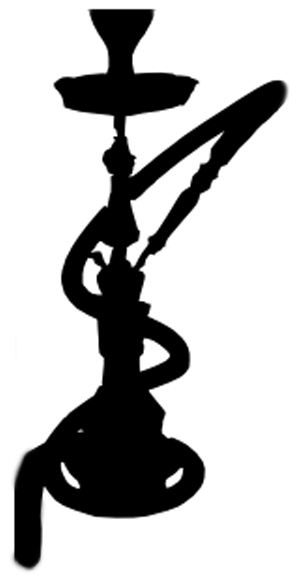 The Department of Genetic Medicine at Weill Cornell Medical College is looking for shisha smokers to participate in a research study, looking at the effects that shisha may have on the lung cells. Chronic Obstructive Pulmonary Disease (COPD) is a lung disease caused mainly by cigarette smoking. Symptoms include trouble breathing, wheezing, coughing up mucus and chest infections. If you are a smoker and/or are having trouble breathing, you may be eligible for our research study. The Department of Genetic Medicine at Weill Cornell Medical College is seeking smokers, ages 18 or older to participate in a paid research study. Participants will be part of a study looking at the effects of smoking on lung disease. Offering $50 compensation for a free, 3-4 hr, lung health exam consisting of a physical exam, Electrocardiogram (EKG), blood and urine tests, breathing test and a chest x-ray. Eligible volunteers will also receive $200 for a 3-4 hr bronchoscopy procedure. 3 lung health exams (including physical exam, electrocardiogram (EKG), blood and urine tests, chest x-ray and a breathing test) and bronchoscopy procedures lasting 3-4 hours each and 5 visits to provide routine blood and urine tests lasting 30 minutes each. We apologize that we cannot take inquiries via the internet. To inquire about our studies please call our patient coordinators at 646-962-2672. New Yorkers are Living Longer. Are Anti-Smoking Ads to Thank? The NYC’s Department of Health reports that NYC residents born in 2007 can expect to live around 79.5 years. That’s a five month gain over 2006’s estimate and a gain of one year and seven months since 2001. NY1 News reports that City Health Commissioner Thomas Farley credits New Yorkers for listening to advice regarding quitting smoking, being more active and following better diets. The city’s push on “in-your-face anti-smoking ads”, calorie counts in fast food restaurants and decreased salt quantities may also be to thank. NY1 also reports that smoking deaths in people 35 years and older are down more than 11% over the last 5 years. NY1’s full article can be found here. The Department of Genetic Medicine at Weill Cornell Medical College is seeking smokers, ages 18+, to participate in a research study. Participants will be part of a study looking at the effects of smoking on lung disease. If you qualify and complete all tests and visits, you will receive 4 free lung health exams and $1,800.00 in compensation. 4 lung health exams (including physical exam, electrocardiogram (EKG), blood and urine tests, chest x-ray and a breathing test) and bronchoscopy procedures lasting 3-4 hours each and 5 visits to provide routine blood and urine tests lasting 30 minutes each.